← Is your head spinning with coursework and deadlines? Published today in Research Professional, Pete Jones discusses how the University employees most concerned with diversity tend to be least willing to be tested for unconscious bias. 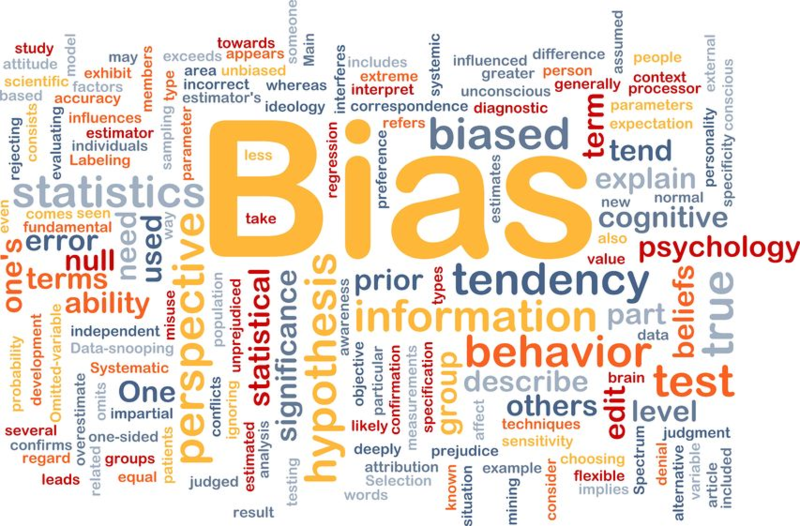 ”My experience of testing academics and support staff in universities suggests that the levels of bias on the basis of gender, ethnicity and disability are similar to those in other workplaces……..
Biases are not simply a property of individuals; we see higher levels of bias in some faculties and departments than others, for instance. Looking across employers, we also see variations in the type and direction—for example, for or against women with children—and differences in the strength of biases. But, while universities may be no more or less biased than other workplaces, we have found those who work there are among the least willing to accept they have biases. In our experience, two groups in particular show a lot of variation in take-up rates when they are invited for testing. The group with the most variation consists of human resources managers, diversity professionals and staff network leaders. We have also seen much higher take-up rates among academics working in science subjects such as physics, engineering, and animal and plant sciences than from those working in the arts, humanities and social sciences. This entry was tagged Research Professional, unconscious bias. Bookmark the permalink.